If cooking is not for you but eating a home cooked meal is? If it was just a hard day and you don’t feel like cooking or going out either. Maybe you just want to relax and leftovers can be used for lun ch tomorrow? Then look at getting a home-cooked meal made delivered to your home for you to microwave. Then you provide drinks and have nothing but time to talk. Be sure to make it casual and serve on paper plates then you don’t have clean up. It’s kind of like a self-serve meal with minimal work to do! Do you know of someone who needs a specific weight loss meal plan, but doesn’t quite know how to put it all together themselves? What about meals that need restrictions because of surgery or a new illness? The meals can even be pureed if the situation calls for it, too. 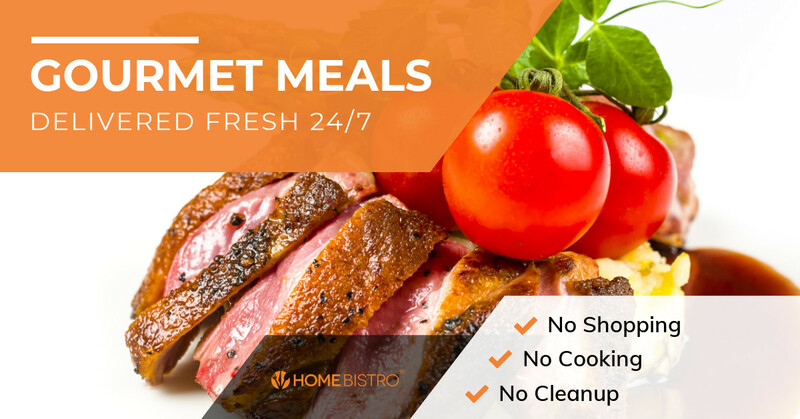 Then you can look here to bistroMD to find meals that are created by doctors, nutritionists, and chefs to provide those frozen, but fresh tasting meals with no additives or preservatives. They believe that the right food is medicine. They have a social media community, dietician support, and friendly customer service representatives for their customers. They use freeze time so it tastes like it was just prepared! They don’t cook anything that they wouldn’t put on their own table. It’s for people who just want to eat a healthy meal that is like it was prepared by a personal chef, not in a hospital! Trying to lose weight? Are the other weight loss meal programs getting old or just need a change then try these BistroMD meals. They have 9 new SUPERBowls™. Their SUPERBowls give you the power to take back your lunchtime, thanks to their quick preparation and convenient portability. Whether you’re headed to the office or on-the-go elsewhere, packing one of these microwaveable bowls will allow you to prepare a healthy gourmet meal in mere minutes! Also great for supper!